Wayne‘s professional career as a singer / musician began at the age of 5 years old and led to his appearances on various stages throughout America and Europe. 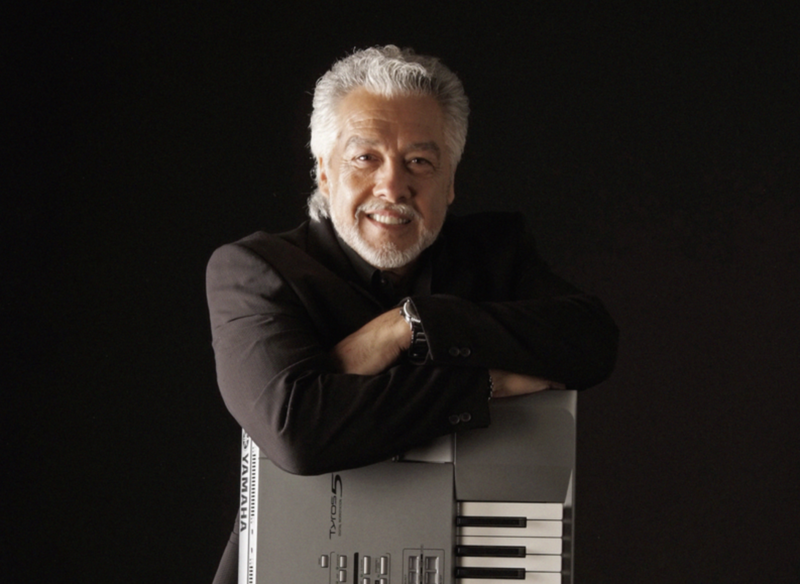 A highlight in his career was certainly his appearance in Las Vegas with a 22 piece orchestra. 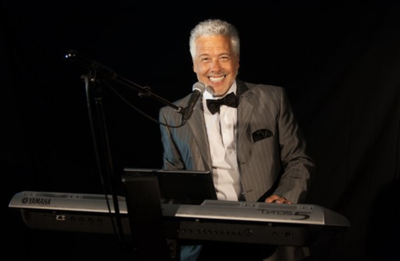 As an entertainer Wayne creates an almost magical atmosphere with his excellent arrangements and singing style for every type of event. 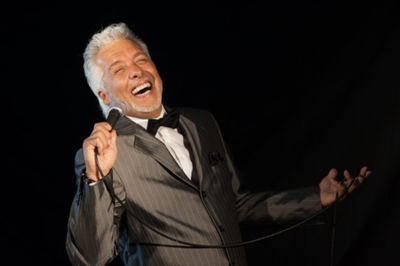 He is comfortable performing any type of music style such as Jazz, Evergreens, Pop, Oldies, Latin, Country, Discofox and Rock‘n Roll. ​Wayne can perfectly adapt his musical performance for background dinner music or for every style of dance music. He offers the perfect musical solution for weddings, family and corporate events as well as Christmas and New-Years Celebrations.